Pictured is a Timezone location. Timezone Group has announced that it has partnered with Quadrant Private Equity to accelerate the growth of the business in Australia and across Asia. 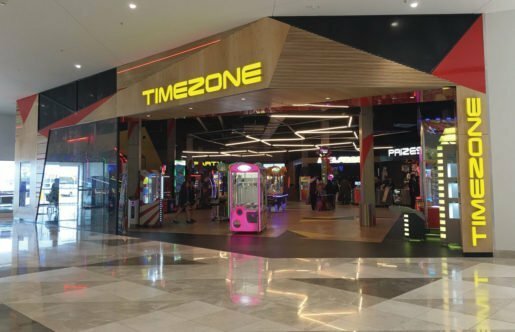 Timezone Group has announced that it has partnered with Quadrant Private Equity, one of Australia’s leading private equity firms, to accelerate the growth of the business in Australia and across Asia. Quadrant has entered into a binding agreement to invest into the Timezone business alongside the founding Steinberg family and management to create The Entertainment and Education Group (TEEG). The TEEG strategy is to invest significant growth capital across Australia and Asia to capitalize on the rapid growth seen in the entertainment and early education sectors that are benefiting from the emerging middle markets and growing consumer spending habits.